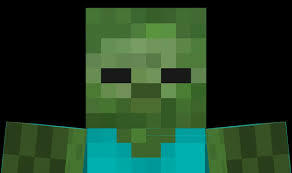 This is a very short story of a Zombie in minecraft. It tells a tale and a important message to help you in minecraft. These books will all be free. Enjoy!